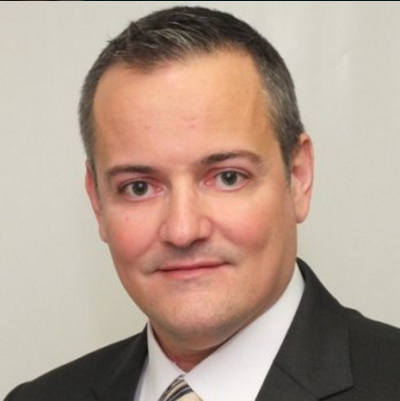 Jason Kovan JD, CPA, MBA, MST, PI is a founding and managing partner of Expat Tax Partners LLC with over 20 years of tax experience. Prior to founding his company Jason, was an Executive Tax Director with KPMG serving individuals and corporate clients throughout the world. Jason is a Phi Beta Kappa graduate from Purdue University, and holds a JD and MBA from Washington University in St. Louis. Jason also holds a Master in Tax (MST) from Golden Gate University. Jason is a member of the Florida Bar, South Carolina Board of Accountancy, and is also a Florida licensed private investigator. We are glad to have Jason on our call presenting, Income Tax Treaties-Provisions, Application, and Pitfalls. During this presentation he will cover the purpose of tax treaties, the OECD Model Convention, Important Provisions, Form 8833 and the countries with Income Tax Treaties with the United States. Jason recently discussed Filing Taxes for US Residence Overseas on the Neil Howe show airing on the Business Innovators Radio Network. We are pleased to have him present to the International and Cross-Border Knowledge Circle Wednesday April 18, 2018 at 10 AM EST. Login: You can enter as a guest using your first and last name.